What ever happened to this? Why was it advertised but not in the game? I mean it literally says "Early Concept Exploration"
I am guessing it might come with Obi-Wan. 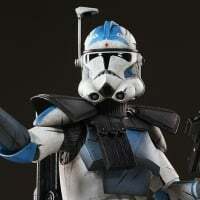 Remember that they didn't tell us all of the stuff that is coming on the roadmap. It could come sometime in the fall before or after him. It would make sense. Is their a better view of the Slave 1. Because I am not entirely sure that one belongs to Boba Fett. I wouldn't mind if they brought in Jango's Slave 1. 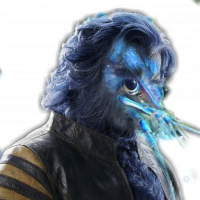 We need more villain hero starfighters. Currently, the hero starfighters outnumber the villain starifhgters 7-5. Grievous’ Starfighter and Jango’s Slave 1 are must haves. Though I also wouldn’t mind adding Obi-Wan’s Jedi Starfighter and Anakin’s Jedi Interceptor (which would just chane the imbalance to 9-7). Yeah maybe it wasn't. I can't seem to find it, but it was definitely advertised. It was a concept art piece, doesn't mean it was going to be in the game. 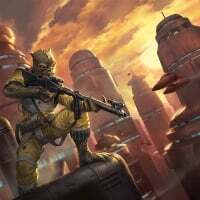 There's another concept art piece which shows Wookiees swinging around on ropes from the tress on Kashyyyk (not that that wouldn't be awesome, just it's not in the game). And some of the concept art for A New Hope showed Vader with a blue lightsaber, and Luke with some kind of Star-Lord style mask and Jetpack, holding a yellow lightsaber. Ok, that was supposed to be posted before but obviously it didn't as it's still a draft. It was probably released with the other early concepts, but early concepts should never be seen as advertising in the sense of 'this is what's going to be in the game'. 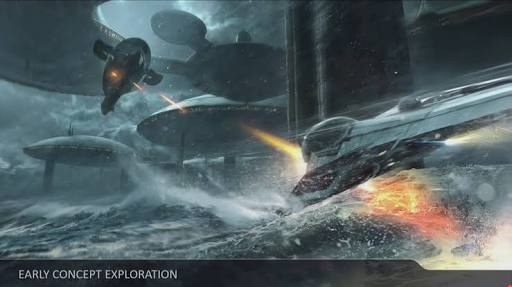 Obviously they're good for building hype, and giving a sense of what to expect, but don't think 'oh look at this concept art it's going to be in the game/movie/whatever'.